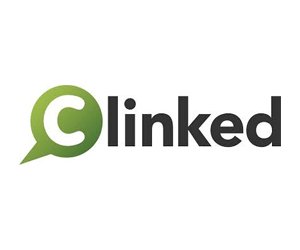 Clinked helps teams & businesses work more efficiently together in the cloud. Based in Cambridge (UK), where management, engineering, marketing and customer support take place. The aim is to make collaboration simple, secure and social for organisations of all sizes, across industry and geographical borders.